Applications are invited for a Postdoctoral/Research Fellow position to join the Department of Computer Science working on online algorithms in computational biology. This position is funded by Rutherford Discovery Fellowship and will be part of the recently established Biological Data Science lab. This project provides an exciting opportunity, working with an outstanding network of our biomedical collaborators, to develop scalable algorithms, methods, and analysis tools to investigate a wide range of genomic and other “omics” data. 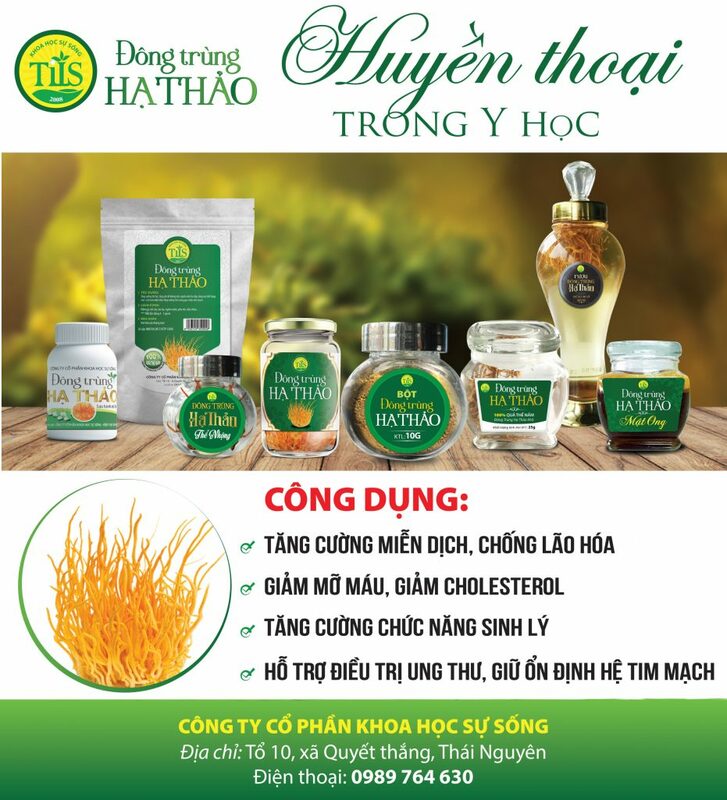 Toàn tiến Anh thế này ai đọc được?